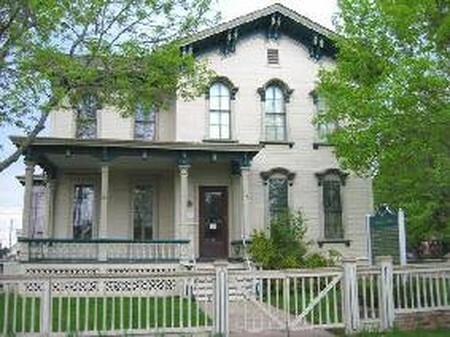 Joshua Dickinson built this home in 1869, 10 years before he was elected the first mayor of Mount Clemens. He was mayor for only a month before he succumbed to consumption. The town's folk held another election and elected his son-in-law, George Crocker, who lived in this home with him and his daughter Katherine. The Crocker House Museum offers a late Victorian home-life experience reminiscent of the world renowned Mineral Bath Era of Mount Clemens in Macomb County, Michigan.